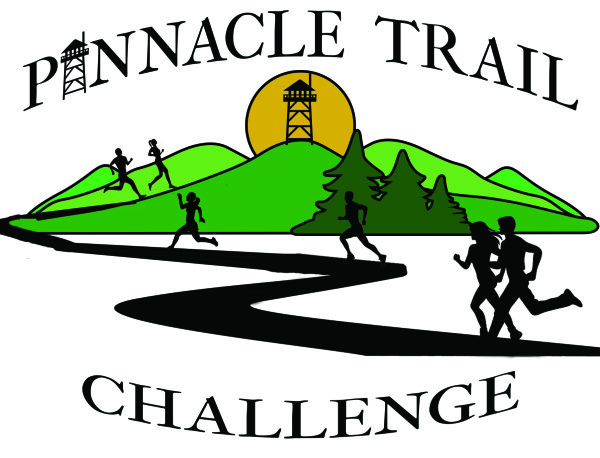 The Pinnacle Trail Challenge is a race up Buffalo Mountain culminating in a finish at the Pinnacle Fire Tower. Located at an elevation of 3500 feet above sea level, the tower provides breathtaking panoramic views of East Tennessee. 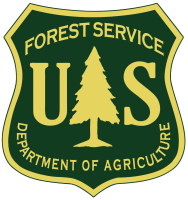 The race distance is 5 miles with a 6% grade for a majority of the trail. *All registration fees for this event will go to the Second Harvest Food Bank of Northeast Tennessee, a member of Feeding America. The Hunger Hike is for the whole family. Come out and hike the Pinnacle Trail and help those less fortunate. There is no fee to participate in the hike, but we ask that you bring canned foods to donate to the Second Harvest Food Bank of Northeast Tennessee, a member of Feeding America.